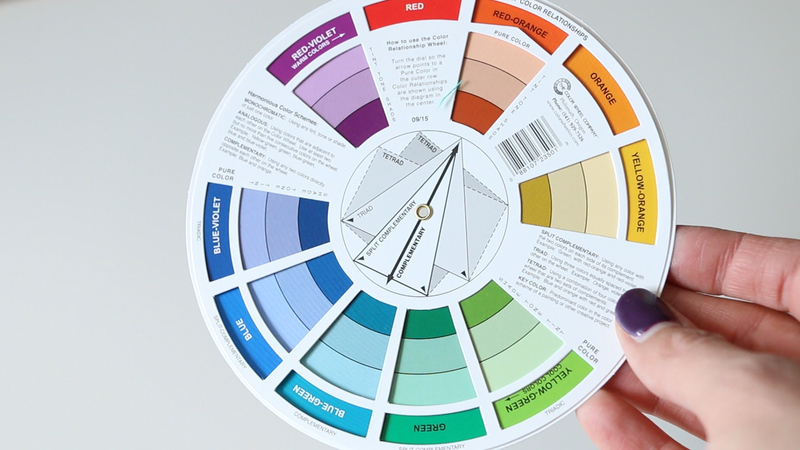 Do you struggle with using color in your quilting? Mixing prints? Matching colors? 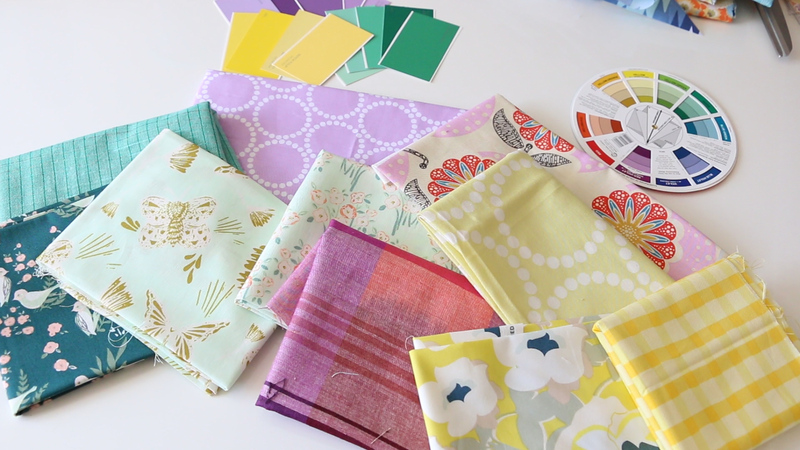 This class will show you how to practically use the science of the color wheel when you pick fabrics for your next quilt or sewing project. What's included? 9 easy lessons AND a Granny Square Table Runner Pattern to practice your skills. Using this practical class, walk into your local quilt shop with confidence. I give you tons of real world examples using actual fabric from my own stash so you can see how things can actually work.